Sometimes it’s really easy to take the little things in life for granted. We’re so focused on getting those grades or getting a job or whatever else is on our minds to even be appreciative half the time. But it’s time for that to change. Everyone has heard the expression “You choose your attitude.” Well it’s true. And you may be thinking “it’s not as easy as it sounds” and I agree. However, when you start noticing and actually appreciating the things in life that make every day a little more pleasant, you can help yourself to choose a better attitude. Now I know it’s not going to be a magical cure for all the negative feelings you may have due to school stress and personal life obstacles, but I do believe it’s the right first step. Personally, I’ve never been very good at this and I’m still working on it. 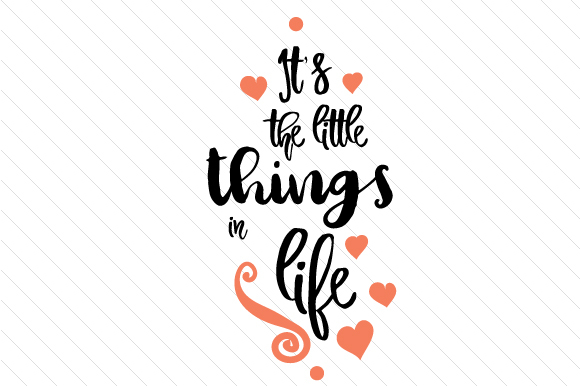 What made me realize the importance of choosing your attitude by appreciating the little things was because of something my boyfriend did recently. It was the beginning of an extremely rough week for me due to an accumulation of stress because of multiple exams and presentations. You know exactly how I was feeling because we’ve all been there. Without boring you with all the tiny details, after feeling like I was at my peak and couldn’t handle any more stress, my boyfriend and I decided we were going to make dinner, which just so happened to be tacos that night (you hungry yet?) Well long story short, all the taco shells were broken and that was the absolute final straw for me. Before going into a full-blown meltdown, my boyfriend told me to go lie down and he would handle the rest of dinner. A few minutes later he came in with taco shell halves layered with everything on top. He even had a cute explanation for them calling them a “new recipe”. Instantly, my horrible day was made. What I learned from this experience is that it shouldn’t have taken me to the point of a breakdown to appreciate the little things that surround me every day. I have a boyfriend who constantly strives to brighten my day even when it sometimes gets taken for granted. Not only that, but I have a loving family that I know I’ve done this to my entire life. We all have those people in our lives that genuinely make every day for us a better one, but we sometimes choose to ignore them when we put ourselves in a miserable state of mind and convince ourselves that nothing anyone can do can make us feel better. Not only that, but look around you. You may be reading this article on your phone or on your laptop in your room surrounded by things that represent important characteristics about your life. 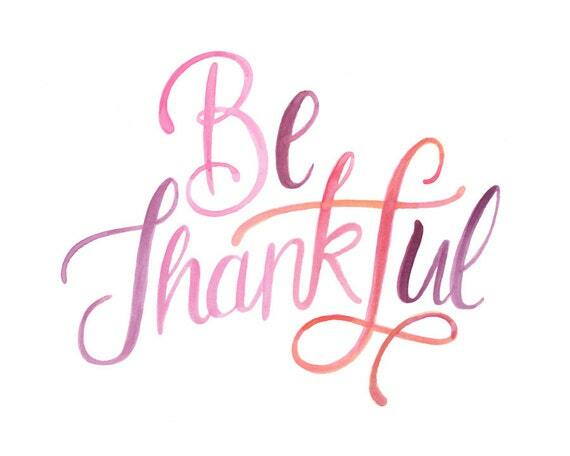 When was the last time you truly thought about and appreciated everything you have? There is always an opportunity to choose your attitude and to appreciate all the little things around you and the things people do for you. Get out of the mindset that everything in your life is going wrong, and pick yourself back up again by realizing how lucky you truly are. And don’t wait like I did to realize this. Even if your day is going perfectly fine, try to open your eyes up to what the people around you say or do because they care about you. Why choose to be “fine” or “bitter” or “upset” when you can be thankful for the people you love and realize how lucky you are. I know that this is my new goal. Will it be yours? Writing. Living. Loving. Laughing. Eating.